The head of the company's depth-sensing R&D team, Eitan Hirsh, will be delivering a presentation called "Depth Sensing @ Apple: TrueDepth Camera" on the afternoon of March 6. Hirsh is said to have joined Apple in 2013, with over 15 years of experience at places like modu, PrimeSense, and the Israel Defense Forces. PrimeSense, significantly, was a 3D-sensing firm based in Tel Aviv, which Apple bought in November 2013 for well over $300 million. Hirsh will "give an overview on Apple's iPhone X TrueDepth camera system, its design and capabilities," according to the presentation's description. The engineer will also "describe algorithmic layers which are used in some of the features it [TrueDepth] enables, and describe how it can be used by developers." It's unlikely that any major details will be revealed during the talk. Apple typically keeps engineers on a tight leash, and the company has already covered many technical details elsewhere. 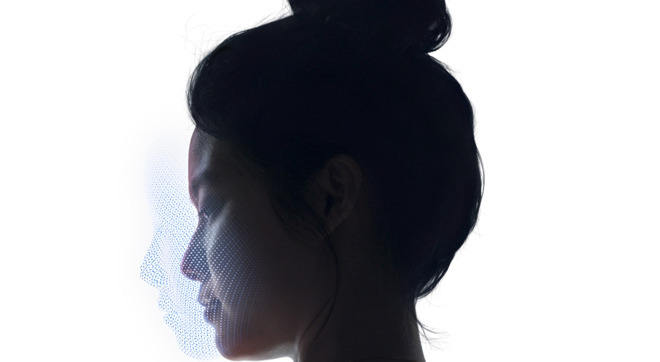 It's thought that Apple is on the verge of releasing two new iPads with TrueDepth cameras, which should bring Face ID and animoji to devices beyond the iPhone X for the first time.